Tamarí Reserva Malbec comes from Uco Valley, a higher altitude location at the foot of the Andes mountains. This wine has sweet tannins, good balance, beautiful acidity, and a long, fruity finish. 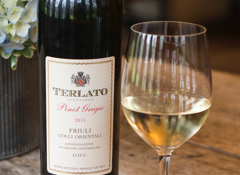 Enjoy this wine with grilled red meats, vegetables, pastas, and strong cheeses. 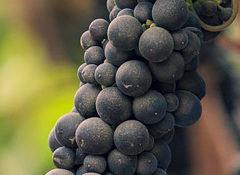 Profile of ripe fruit, such as plums, black cherries, and small floral notes. Good balance of oak, highlighting vanilla and chocolate. Aged 50% in French and American oak barrels for 8 months. 100% Malolactic fermentation, for between 5-7 days, with periodic tastings.